Girls Varsity Basketball will host the Patriots from Liberty High School in Bakersfield on Tuesday, February 12th at 7:00 pm in Panther Gym. 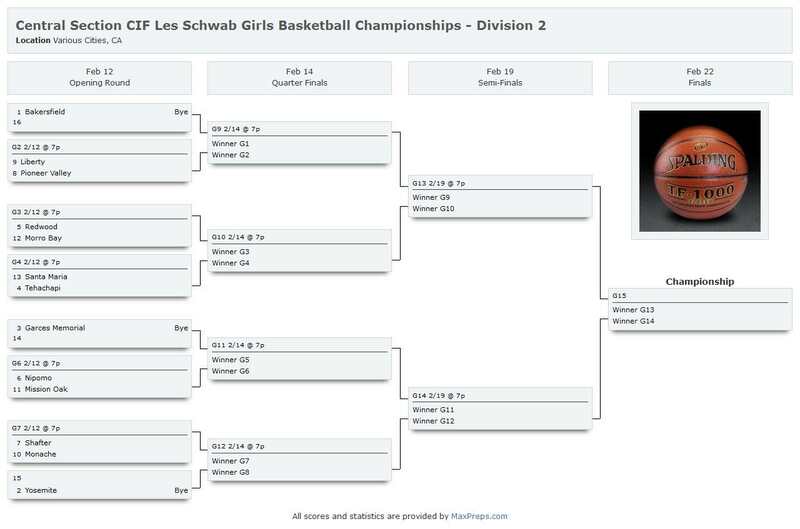 This first round game is part of the Central Section CIF Les Schwab Girls Basketball Championships - Division 2" tournament. 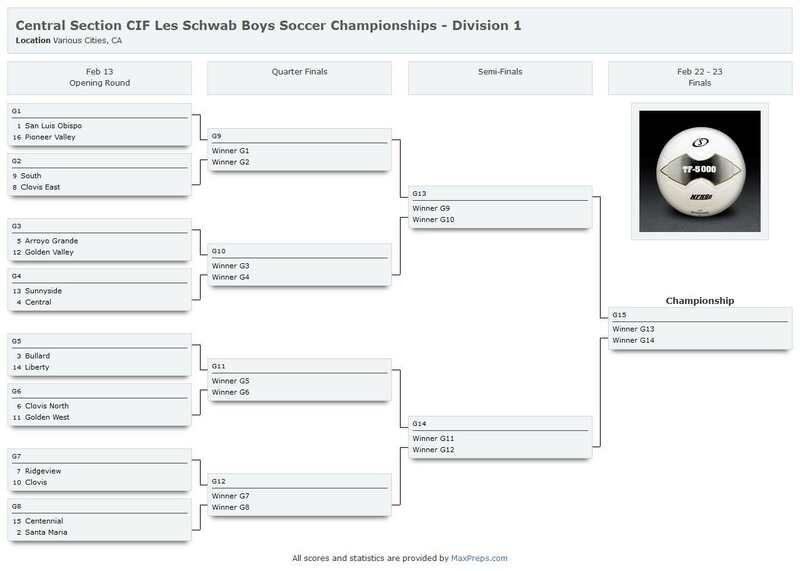 Boys' Soccer will play in San Luis Obispo vs the Tigers on Tuesday, February 12 at 5 pm for their first round CIF game.